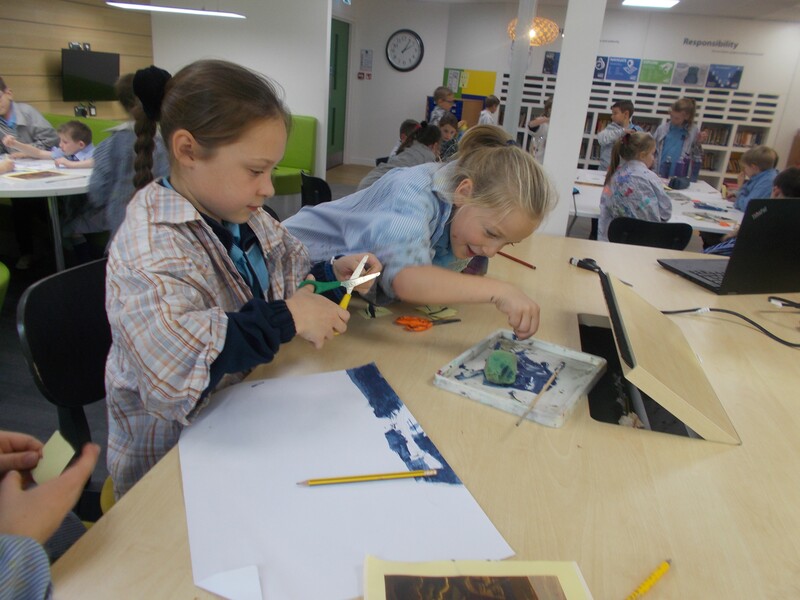 A busy week for years 3 and 4 in the Lower Learning centre! They have worked together on an art assignment and preparations for their on-going PSHE assignment on Food Poverty. The staff have really been impressed with the way they have settled down to the tasks, as well as how they have worked effectively together. The staff are definitely looking forward to seeing how the assignments turn out next week!